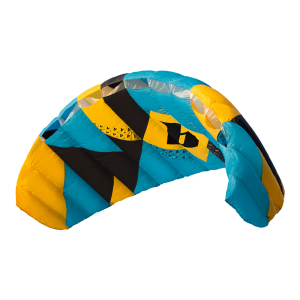 Hobbies off the water:​ Snowboarding, Football and especially Pumping kites​. Most memorable kite session:​ Wipe-out session with the Blade team at our Red Sea 2014 Photoshoot cruise is definitely ​one of the most memorable ones. Best advise ever been given:​ A kite should turn fast, otherwise you shouldn't fly it. What do you do at Blade?​ I'm involved in whole Blade product line developing, from building the product concept together with Yaron and Momi into prototypes, until testing it in the water and gives feedback and fine tunings that will create the final product. ​One of the most important part in our development process is thinking out of the box and analyzing how we can fulfill our ideas into a product that will be innovative and deliver the best user experience possible. 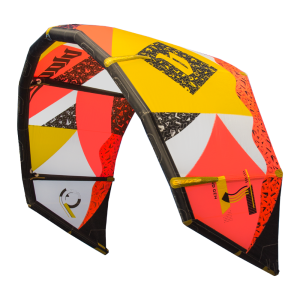 What is the best thing working for a kite company? Of course, working on your hobby is always fun and a privilege :) Personally for me one of the best things is riding with a variety of kites. 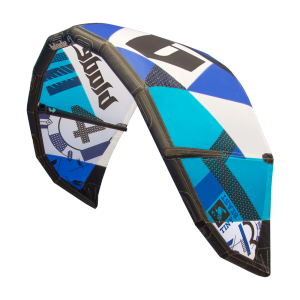 We always switch the equipment that we test, and you'll never ride a back-to-back session with the same kite. 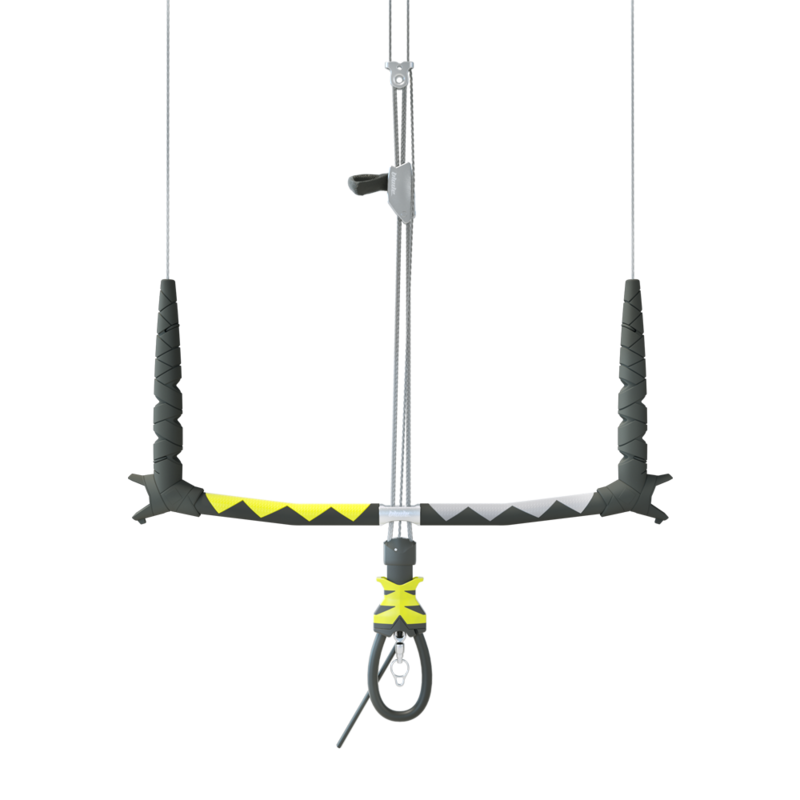 What is the one thing you are most proud of that you have done at Blade?​Wow, I've been involved in so many Blade projects​ over the years, so it's really hard to choose one thing. Anyway, I'll go with the 2013 Trigger. It was my first project I've done at Blade, so personally I feel very proud about it. 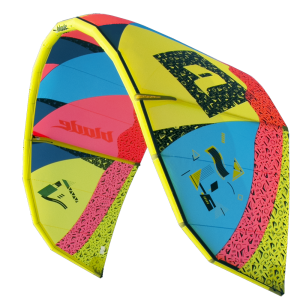 We took the previous Trigger kite that year, which was a really nice kite overall, and we turned it into a really good one. 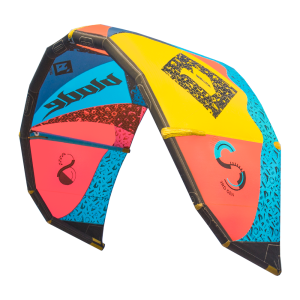 I can't even count how many prototypes we created and tested until we were satisfied with the outcome, which sets the Trigger as one of the top all-around kite on the market until today. It was a long process, but nothing beats the feeling of seeing so many people on the beach flying a kite that you've been developing and working on it for a long time.